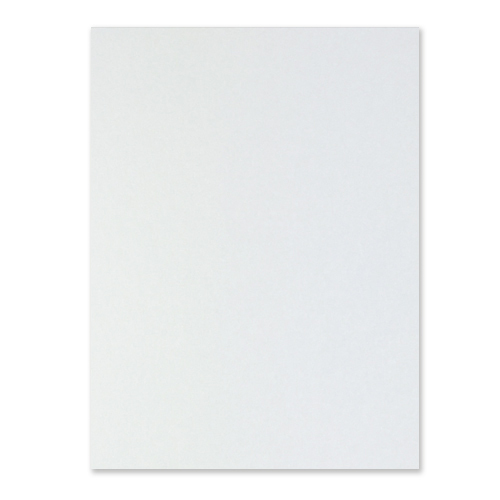 This super high quality A4 ice gold card is perfect for wedding stationers and crafters alike. Being double sided white iridescent with a golden sheen, this A4 gold card can be used for various projects when that real look and feel of quality is needed. 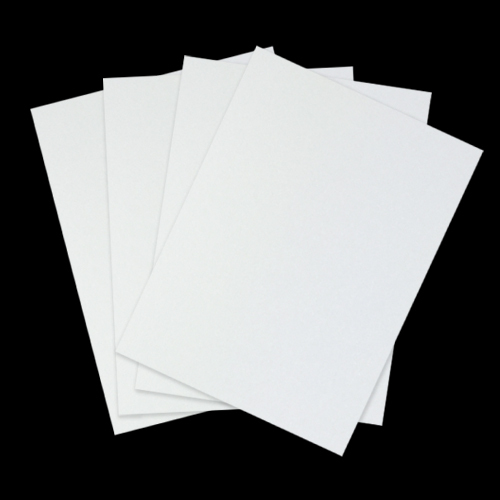 This A4 250gsm card gives the perfect strength needed to use as card blanks. Good product. Swift delivery. Very pleased.